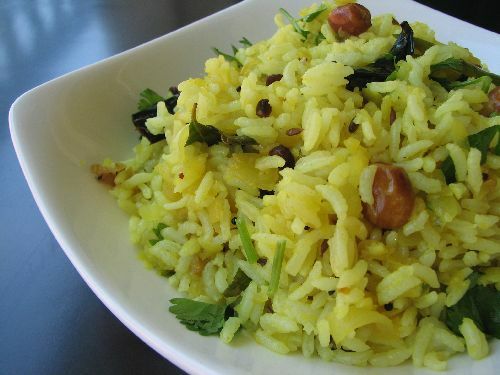 Yogurt rice would definitely be a last meal in our lunch menu. We make thick home made curd from the milk which we get from our farms. Use home made curd for best tastes, check it out the home made curd here. 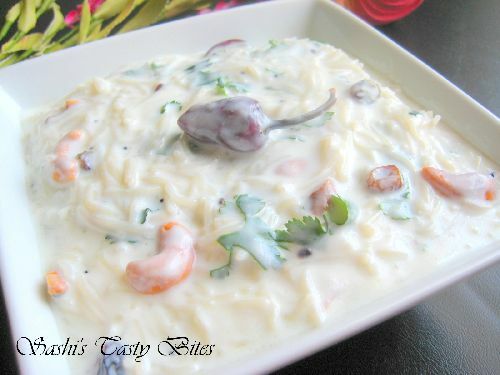 This recipe makes a perfect Potluck Curd Rice which creamy and rich in taste. Also this doesn’t get dry soon. Cook rice with the ratio of Rice:Water ( 1:3 ). Mash it with spatula after it's cooked. Add the curd and Salt. Mix well and make sure no lumps are formed. In a pan add ghee, mustard , cumin, uradh dhal and wait till the mustard splutters. Add red chili, curry leaves, cashew nuts, ginger, hing and fry for 30 sec. Switch off the flame and add the green chili, coriander leaves. Add the sour cream, milk. mix these with the curd rice. Add the pomegranate. 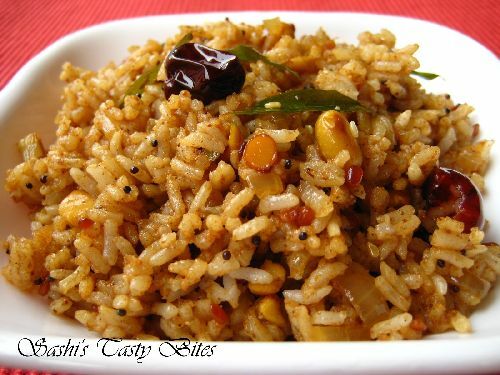 If the rice is not cooked well, blend it in a mixi for 1-2 sec with ½ cup of milk. 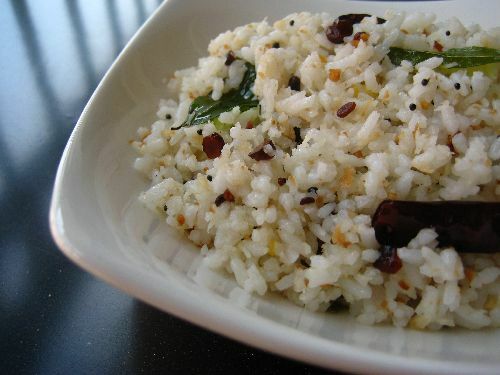 Cook rice with more water to get good curd rice. 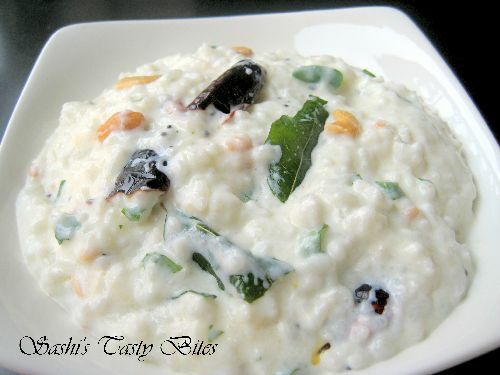 If lumps are formed while mixing the rice with curd, grind it in mixi by adding little milk for not more than 2 sec. Add sour cream and whipped cream for real creamy taste. Tastes really creamy and excellent to prepare for parties. I have made curd rice once before with grapes cut into half instead of pomegranate. My recipe was very similar to yours except for the grapes and sour and whipped cream! Grape works to Riwa!! Thanks for sharing too!! sorry! your thayir saadam does not sound very appetising. i don’t mean to ridicule you….but your ingredients seem way out. 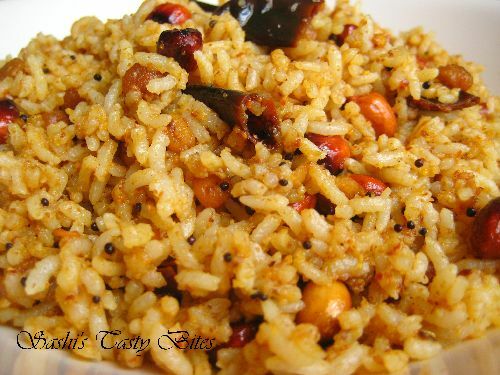 George, I have prepared this at many occasions and got very good feedback from friends. May be this isn’t for the people who just loves plain curd rice. Thanks for ur view though, guess you can try it out once and I’m sure you will change ur opinion.